My son did this for me the other day and I thought I would share it with you. Fascinating! 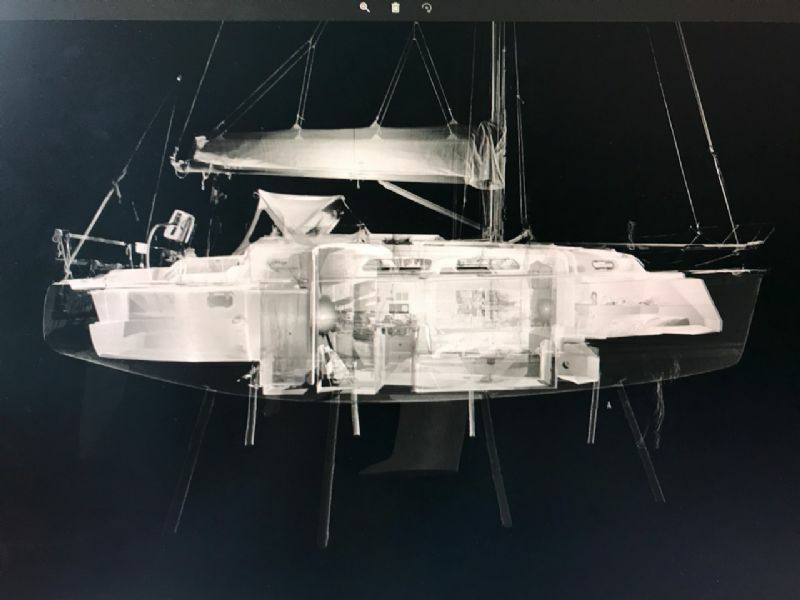 Have never seen a yacht X Ray before. Thanks for the image.